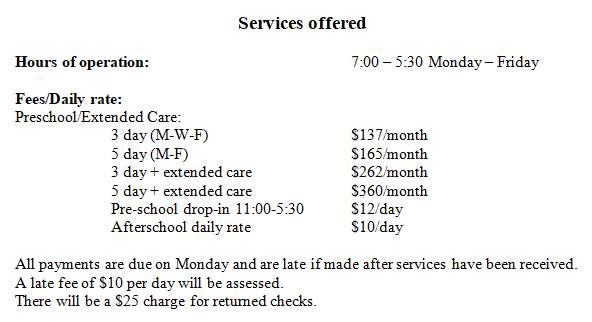 Below you will find a list of the documents you will need to register your preschooler at Mary Carrico Catholic School. Students will be accepted on a first come/first serve basis, so please don't wait to register your child. ** Besides the registration form we also need a current immunization record on file.